Chronicling the adventures of Dr. Chris Brown, Dr. Chris Pet Vet allows viewers a unique insight into the life of one of the world's busiest vets and the animals he devotes his days to caring for and treating. For those animals that require specialist services, Dr. Chris calls on his good friend and colleague Dr. Lisa Chimes, who works at a small animal specialist hospital. 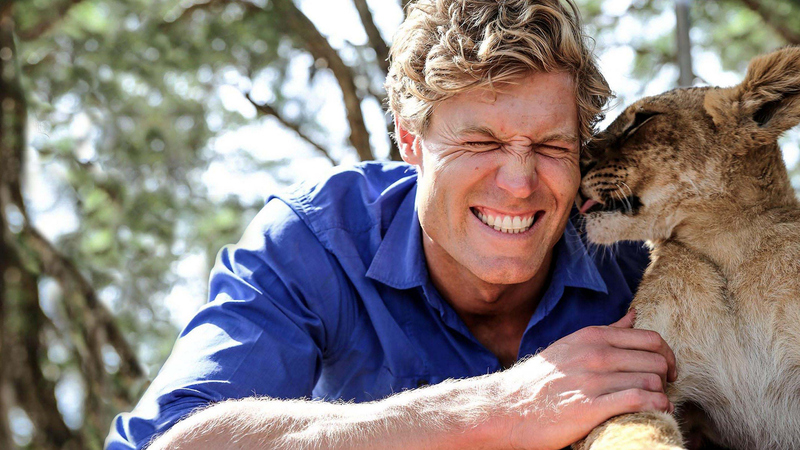 Each episode leaves viewers with a sense of hope and survival with a carefully crafted mix of human and animal interest stories, featuring a variety of animals.